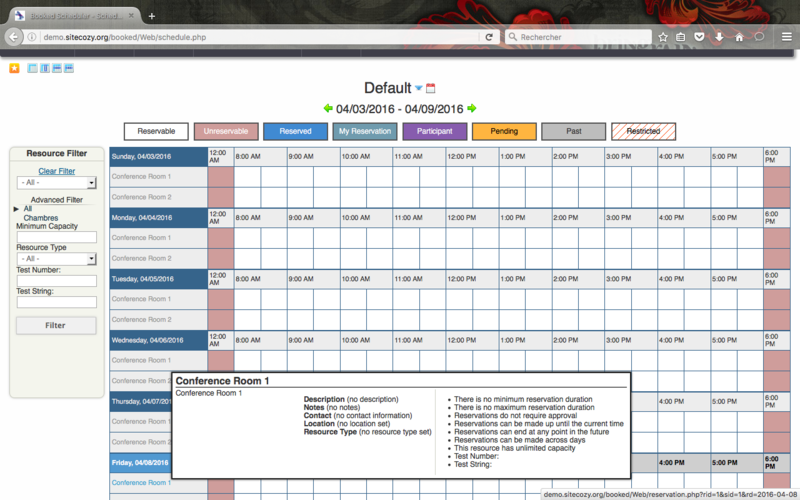 Booked is an open source PHP/MySQL web-based application to manage desk reservations of Hotels, restaurants, office, campsite, doctor’s office, dentist office, a conference room scheduler… The pages are like an interactive calendar. 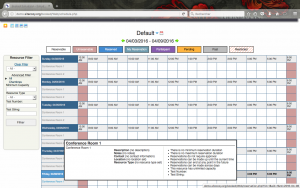 It can be used as an online appointment scheduling system. Since it works with MySQL, you determine where you want to store the data. You can store the data on your own MySQL database to get the full privacy of your schedule. In fact, Booked can be installed on a regular shared web hosting. This does not require programming if you choose a web hosting plan with Softaculous. Softaculous is a one-click installation of opensource web-based applications like a forum (phpBB), CMS like (WordPress).